The days of long queues for an appointment of a doctor are gone. The healthcare has taken a new revolution where everyone can equally be benefitted without any bias and all problems related to one’s health can be solved. This revolution has been brought by Lyflink which prioritizes our health beyond anything. The website provides us with easy ways to ask about our health problems to great doctors around the globe. It has become really easy as you can get doctor’s feedback on your phone itself. Health advice can be sent personally to you, to your cell phones. So there arises no need to worry about high fees of big doctors or about the enormous amount of money you spend on so many different types of medicines. You can easily avail good health advice, medical advice and more than that you can also be updated with the related and best hospitals for your health problem. This makes it really easy for you to get so many benefits under one roof. 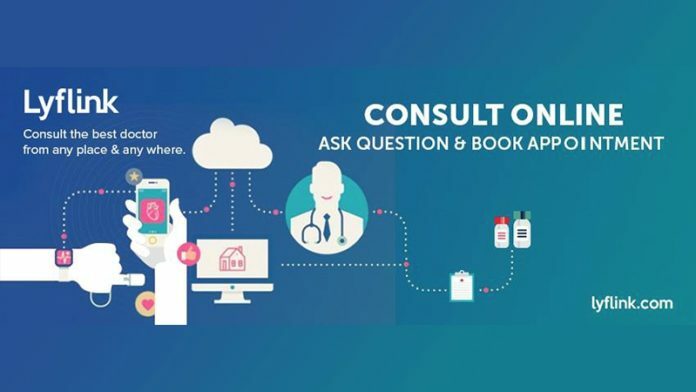 The best way to use the internet is this when you can comfortably call or video calls your doctor regarding your queries. Friends the site can be exceptionally helpful in case of emergency too, on time answers and advice to the best of your doctor’s knowledge can be easily sent to you. So stop worrying about your family members day and night, use this link and lyflink will promise to link you to a healthier and more stress less life. Friends, the internet has reached everywhere today and this deal can benefit you in a lot many ways. So register yourself and be ready for a very healthy experience. You can now keep track of everyone in your family and their health through your cell phones, register to avail maximum benefits from this highly beneficial website. Wishing you a healthy life.